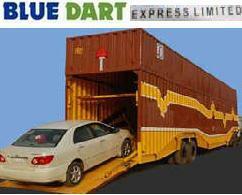 We are the renowned service provider of Car Transport Services in Gurgaon. We provide services for those people who are moving from Delhi/NCR/Noida/Gurgaon to anywhere in India. Looking for Car Transport Services in Gurgaon ?